In Super Bowl 51, a dominant title town and its championship team will match up against a rising contender to vie for the most coveted NFL title, each with the hopes of fulfilling the Super Bowl dreams of its fan base. Meanwhile, as real estate nerds on the sideline, we ask another question – which housing market, New England or Atlanta, has the greater potential for rental growth? To help you better evaluate your real estate investment bets, the marketing team at Colony American Finance lists the top 10 growing rental housing markets below (based on a 2017 report from Forbes which highlights jobs, population and home prices). Of course, we also measured them by Super Bowl appearances – because to some of us ­– football is life. 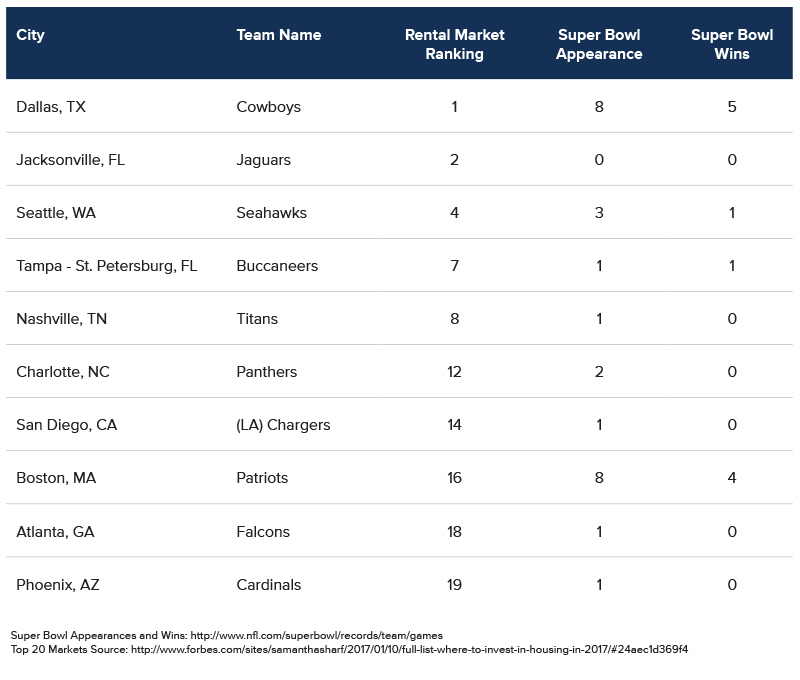 Read below to see how these top markets compare and let us know your thoughts on Super Bowl 51. 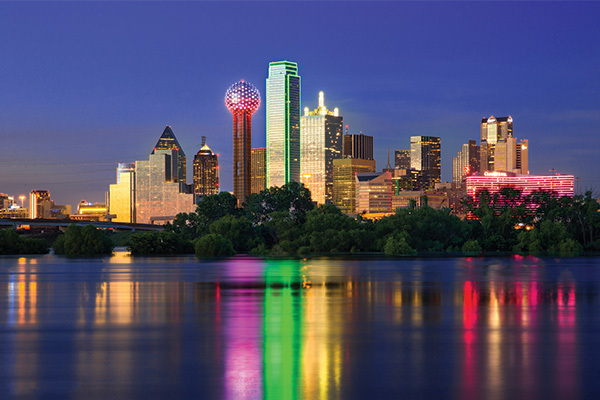 Topping the list is the five-time-championship-winning town of Dallas, Texas. Only one other team has lifted more Lombardi trophies and earned as many appearances. The Cowboys, dubbed “America’s Team”, have made it to the Super Bowl a whopping 8 times, missing the ninth opportunity by one game. It also wins off the field with a rental market that has shown a strong home price gain of 9% annually, accompanied by a 3.9% job gain in 2016 and a 6.2% three-year population growth. Average home prices in Dallas are a deal-worthy $233,000. Despite a good playoff run in the late 90’s, Jacksonville hasn’t been close to reaching the Super Bowl lately. Its course may change with the Jaguars’ hiring of Tom Coughlin, owner of three respectable Super Bowl rings, as Executive Vice President of Football Operations. In addition, the team possesses the #4 draft pick for next season. 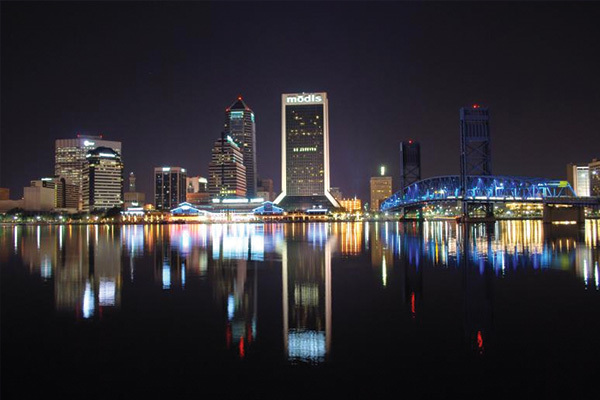 Jacksonville also has strong investment upside in 2017. Annual job growth in the city is 4.1%, combined with a 5.1% three-year population growth and 9% annual home price growth. Homes can be found in this market for an average of $225,000, well below the national average. Home to the “Legion of Boom” and the “12th Man”, Seattle has made quite the impression on recent football culture for their physical toughness. The team has earned two Super Bowl appearances in the last four years, winning one and losing the other in a close match. 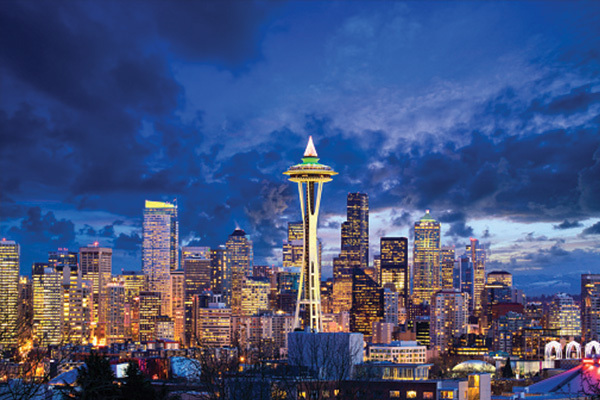 Not only are the Seahawk fans fierce, loyal and loud, their town is booming with a double-digit annual home price growth of 12%. Jobs and population also made strong gains, but were slightly lower than the other top rental markets. The average home price is significantly higher at $416,000, making entry a little steeper. 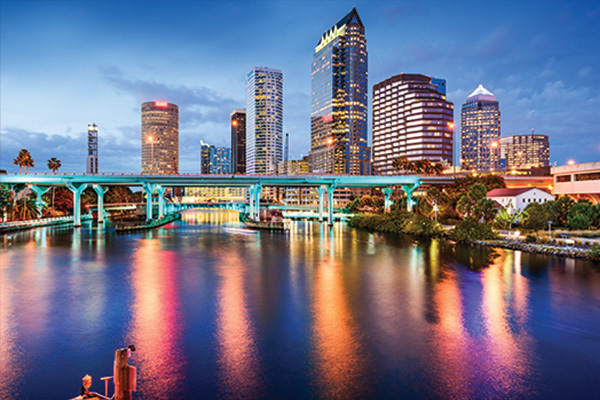 Considered the fifth best outdoor city in 2008 and fifth most popular city in 2009, Tampa ranks as the seventh hottest rental market in 2016. Home prices grew 9% last year and job growth was 2.6%. The population also grew at a rate of 4.5% over three years. This is a strong rental market where home prices average only $213,000. On the football side, the Buccaneers boast a Super Bowl win over the Raiders in 2002 under head coach Jon Gruden. The league’s number one-ranked defense at the time, the Buccaneers were pitted against the league’s number one-ranked offense – wherein defense prevailed. Many other storylines emerged in Super Bowl 37. Look up “Gruden Bowl” or “Pirate Bowl”. The Tennessee Titans have a bright star in young quarterback Marcus Mariota, a Heisman Trophy winner in 2014. While the team recently played better than previous seasons, they have yet to play like it’s 1999 – the year they made their first and only Super Bowl appearance, losing to the Rams. 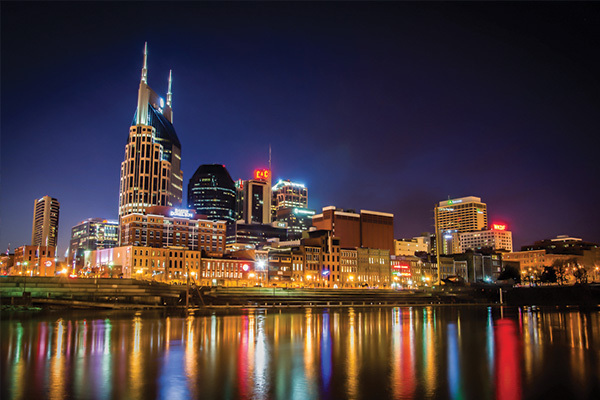 On the flip side, Nashville is among the fastest growing cities with a 6% three-year population growth. It also enjoys a 9% annual home price growth and 2.7% annual job growth. Homes here are underpriced with an average cost of only $249,000. Two North Carolina markets rank neck to neck on the rental market scale, with Charlotte beating out Raleigh by one spot. 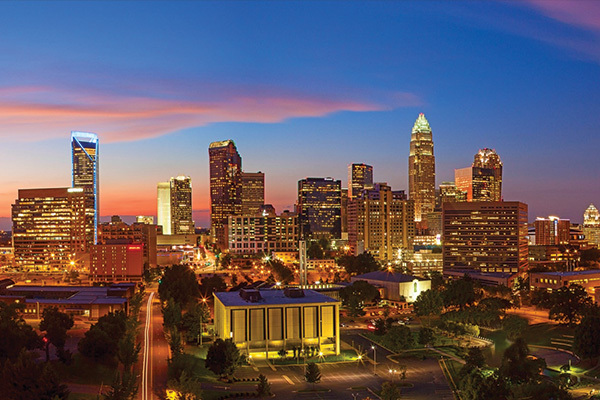 Charlotte has an 8% annual home price growth, 2.1% annual job growth, 5.7% three-year population growth, and an average home price of $235,000. More importantly to football fans, Charlotte is the hometown of the Panthers. The team has been to the Super Bowl twice in its short existence, losing first to the Patriots in 2003 and then to the Denver Broncos in 2016. Football is so important to this town that the Panthers are one of few teams in the NFL who own the facility they play in, Bank of America Stadium. Speaking of stadiums, the Chargers have recently decided to move out of San Diego after 56 years in the fair-weather city because they were unable to win local support for a new stadium. Despite the team’s move, the market remains one of the most prized and highest priced, with an average home value of $436,000, a 6% gain from last year. 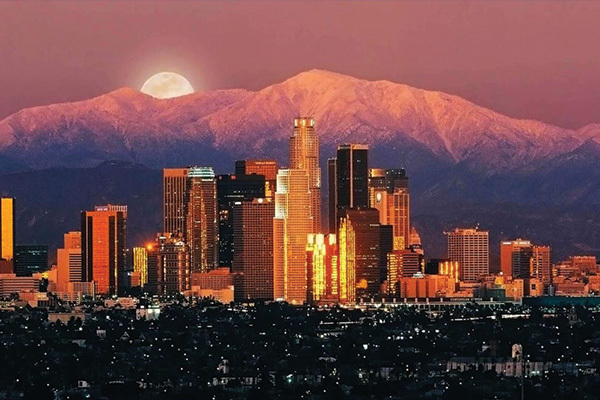 Unlike nearby Los Angeles, the city is not yet overvalued for the local income, with a 2.2% annual job growth. The population here also grew 3.6% over a three-year span. 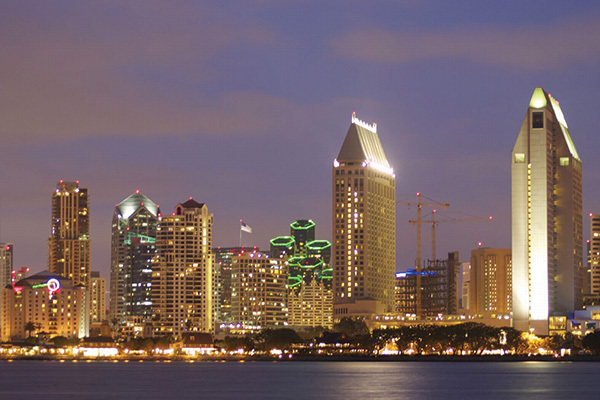 Under the San Diego banner, the Chargers have played in the Super Bowl only once and lost, when quarterback Stan Humphries faced Steve Young of the 49ers in 1994. With a win in Super Bowl 51, the football metrics for this town will leap even higher, but the New England Patriots is already the NFL’s winningest team of the century. The Patriots, along with its head coach and quarterback tandem of Bill Belichick and Tom Brady own too many records to mention. In the last 16 seasons, the team has made it to the playoffs 14 times – playing in the Super Bowl six times (eight lifetime) and winning four. 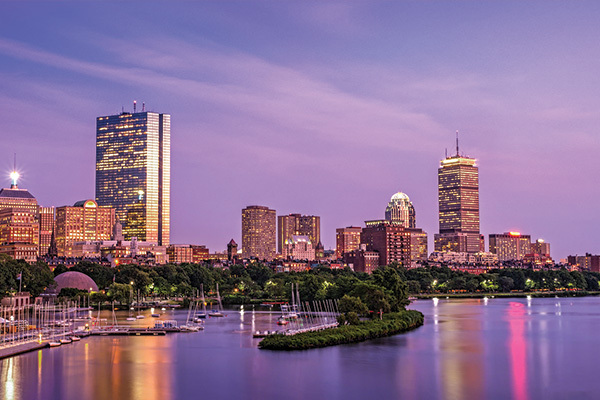 The only North Eastern city on this list, home prices in Boston have gained 6% with a 2.7% three-year population growth and a 1.9% job growth – with its healthcare industry leading the charge. Home prices are still slightly undervalued at a $371,000 average. Hot-lanta! 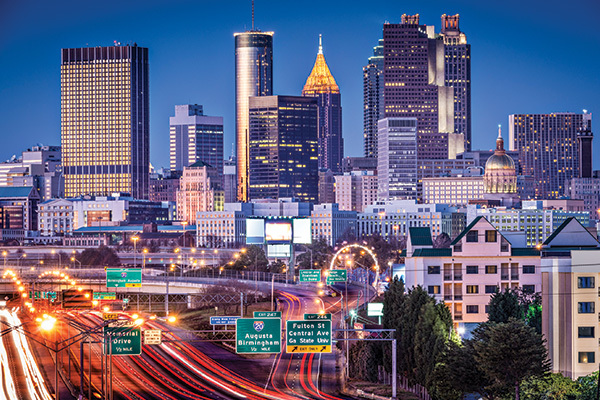 Home prices in Atlanta are estimated to be greatly undervalued at 17% with an average of only $213,000 per home. This is despite the city having the largest population of any market on this list plus its price gains of 8% last year. The population continues to grow at a three-year rate of 4.7% and enjoy an annual job growth of 2.7%. And, if you’ve read this far, you probably know that Atlanta is home to this year’s red hot team, the Falcons, who play in Super Bowl 51. In their last attempt at the NFL championship, the Falcons lost to the Denver Broncos, who had legendary quarterback John Elway under center in 1998. They have a chance at redemption this year with a win, turning Atlanta into a title town. In 2008, quarterback Kurt Warner lead the Arizona Cardinals to the Super Bowl for the first time and fueled the excitement of Phoenix fans. Unfortunately, the team experienced a narrow lost to the Pittsburgh Steelers. Since then, the Cardinals have been competitive, entering the playoffs three more times, but have yet to reach the title game again. To make it worse, 2016 was a down year for the team as they failed to make the playoffs. Despite some tough losses in football, the Phoenix market continues to expand over a three-year period, averaging 5.7% in population growth. Job growth was 1.8% while home prices gained 7%, averaging $243,000 per home. 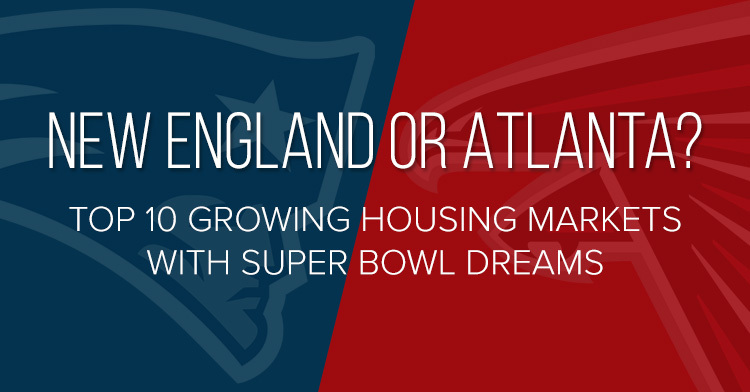 By evaluating the rental market ranking and the Super Bowl win column, I would place New England over Atlanta in this matchup. However, as a word of caution, football outcomes are considered “Any Given Sunday”. Likewise, all investment choices have their risks. I hope this information was helpful, but also light and enjoyable ahead of Super Bowl 51. Colony American Finance, LLC (and its subsidiaries) makes commercial, business purpose loans to investors of tenant-occupied single-family rental properties. Colony American Finance, LLC does not make residential mortgage loans. Loans are for investment purposes only and not for personal, family, or household use. Loan product availability may be limited in certain states. This is not a commitment to lend. All loans are subject to borrower underwriting and credit approval, in Colony American Finance, LLC's sole and absolute discretion. Other restrictions apply. * Loans made or arranged in California are made pursuant to a California Finance Lenders Law license by Colony American Finance Lender, LLC (License no. 60DBO-43692). © 2019 Colony American Finance Lender, LLC All Rights Reserved.